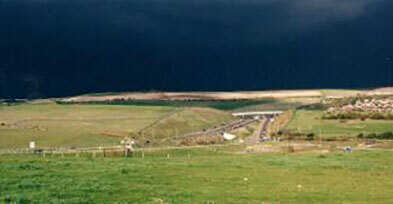 West Sussex Fun Run League events take place at locations over the county run by local running clubs. All fun run league races are between 5km and 10km and cost just £3 to enter. Most events also have an accompanying junior race of no more than 1 mile and costing £1 entry. The emphasis is on the fun run element in all our races! The WSFRL is made up of 18 member clubs from around Sussex. Each club holds an annual event which is open to any runner regardless of whether they are affiliated to the league. 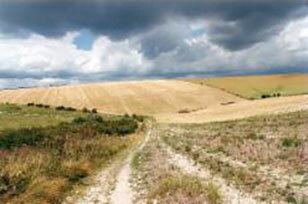 Many of the races are run over the stunning South Downs. Runners from member clubs are awarded points for participation as well as position. Clubs accrue points over the year and compete for the Norman Crook Memorial Trophy.